Creative software developer Adobe will partner up with Nvidia on their latest program, titled Project Wetbrush! The project is a proposed software program in which users can create artwork that accurately mimics the look, feel, and depth of real-life canvas painting. 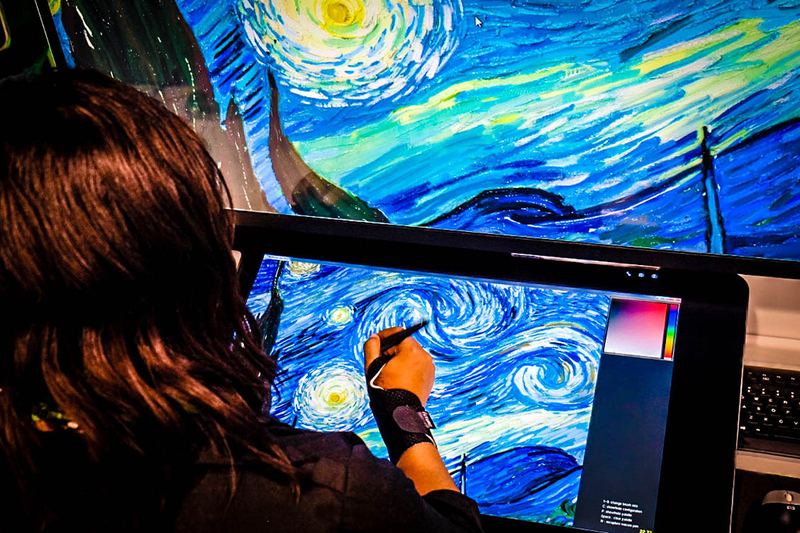 The program will allow users to realistically produce painting on their digital canvas, mixing paints and stacking layers to create a life-like finished product. The painting will then either be able to be saved like a standard image, or saved as a 3D file that can be viewed from a number of angles, revealing the brush strokes and layers of paint as a thick surface. Artists can look forward to seeing this technology develop in earnest as the year goes on, and hopefully look forward to an official announcement as to when they can get their hands on this awesome piece of technology!